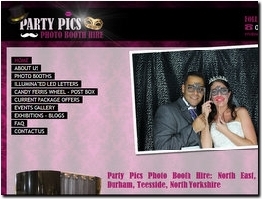 Rustic and Vintage Photo Booth Hire across North East, Newcastle and Durham. 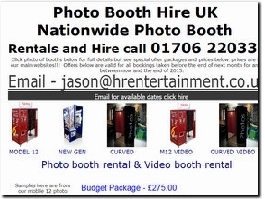 We also provide photo booths for sale to other businesses. 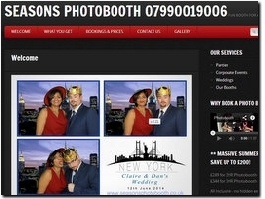 Buy a photo booth to offer your customers. 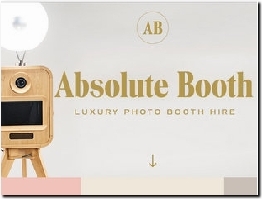 Luxury photo booth hire. Our open style photo booths are designed for social interaction, with beautiful photos printed printed seconds later. 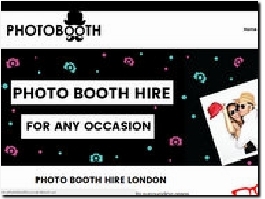 Photo Booth Hire London, Sussex, Surrey & Kent for Weddings & Events. 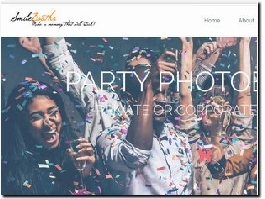 Bliss Photo Booth offers the ultimate photo booth experience for your wedding and parties in Birmingham and surrounding areas. The packages we have for you are full of exciting features to give your guests a thrilling and memorable time. Discos, dancefloors, magic mirrors and much more. 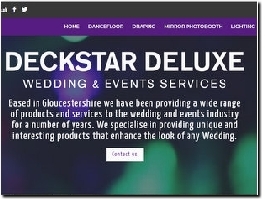 We're a Gloucestershire based Wedding hire business focused on bringing quality entertainment for affordable prices. 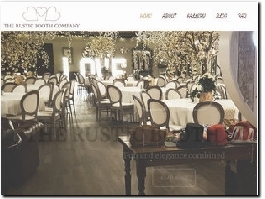 We currently stock draping, dancefloors, discos, LOVE letters, lighting, flower walls & LED furniture. 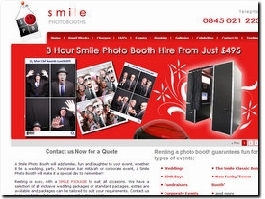 Smile Booths provide portable, instant photo booth rental at a price you can afford! We are here to supply you with an exciting, accessible, unique & alternative way to entertain your guests whilst capturing precious memories. 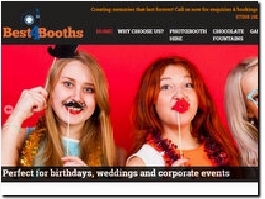 Boothwalla create a fully customised Photo Booth package to suit any budget and event. 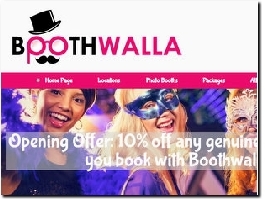 At Boothwalla we understand how important your event is and cut no corners to make it memorable for your guests. 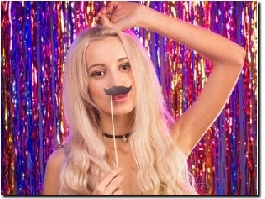 Fancy Face Photobooths & Events Is one of Cheshire's most popular and trusted Photobooth company's been a full time Photobooth company we are there when you need us!! 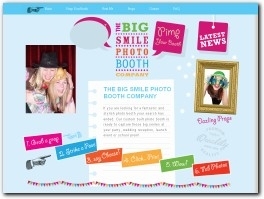 Photo Booth Hire in London, Surrey, Kent and Essex. 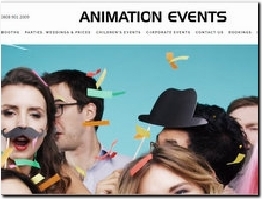 Animation Events offer the best in Magic Mirror and Photo Booth hire for weddings. We refuse to sell packages instead giving excellent value by including everything at a clear and competitive price. Quality, service and value in everything we do. 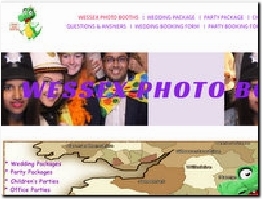 Quality & affordable photo booth hire across Portsmouth, Hampshire & the surrounding areas. Give your party the wow factor with our choice of booths & packages, including the new LED Inflatable booth. Prices start from only £150! 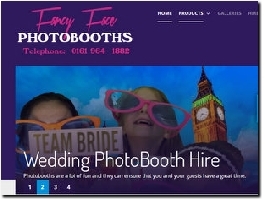 Photobooth Hire and LED dance floor hire across Merseyside and Cheshire. Regional Finalist for Wedding Industry Awards 2017. 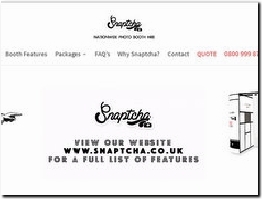 Snaptcha is Coventry''s leading photo booth hire company providing professional photo booth rental services for Corporate events, Weddings and Private Parties. 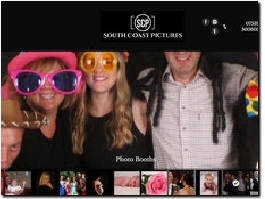 Our photo booth packages are tailored to meet our clients specific needs. DisctillDawn provide mobile disco, photo booth hire and LED dance floor hire in London and surrounding areas. Our services are available for weddings, corporate events, birthdays or any other special occasion. 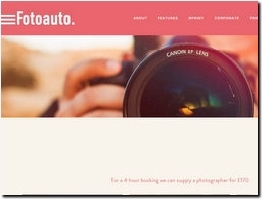 We''re Fotoauto & we create amazing experiences for our clients with our beautiful, wooden photo booths, inflatable structures & gorgeous pinterest worthy backdrops. All bookings come with a free guestbook. We also offer instagram printing & photographers. 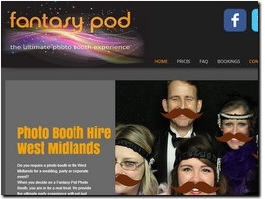 The Fantasy Pod is a high quality, deluxe photo booth that features Green Screen, video messaging, karaoke and unlimited photo prints. We offer 3 or 4 hour hire options with guest book and double prints. 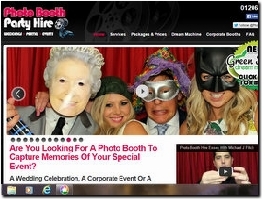 HR Entertainment supply photo booth hire and interactive entertainment for both weddings and corporate events. 20 years in wedding and event business. Established team of expert event planners, providing Photo Booths hire and management, Food Entertainments and Graffiti Walls, perfect for product launches, corporate parties, weddings, music gigs, anniversary celebrations and other special events. A picture does not tell a lie and with our photobooths we can guarantee fun and memories at your wedding.You get unlimited prints, free guest book,second prints, free props, personalised template. All this for under £400. 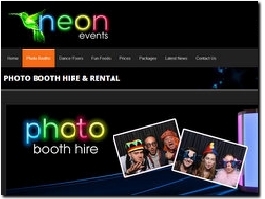 We offer a LED photo booth for hire along with other event equipment such as dance floors and fun foods. Renting a Smile Photo Booth adds excitement, fun and laughter to your wedding day with a momentum for you and your guests to keep. 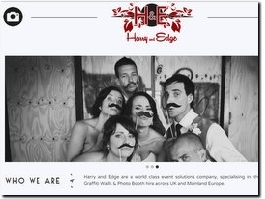 If you are looking for a fantastic and stylish photo booth your search has ended. Our custom built photo booth is ready to capture those big smiles at your party, wedding reception, launch event or school prom! 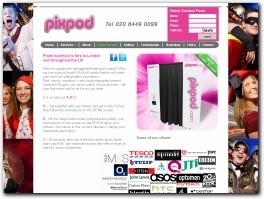 Pixpod offer photo booths for hire for a large range of events including weddings, corporate events, school proms, charity events and parties. High quality pictures that will ensure you have a night you won''t forget! 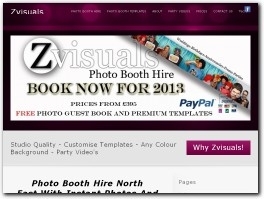 Be the talk of the town with a photo booth hire from Glitz n Glamour Booths. 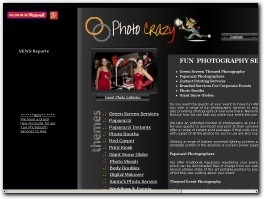 Krazyphotobooths provide a professional photo booth, Magic Mirror and chocolate fountain experience entertain your guests in style and have magic memories along the way.